I did already share this video on Facebook. Meet Daniels and take a look behind the scenes of Swiss Army Man. 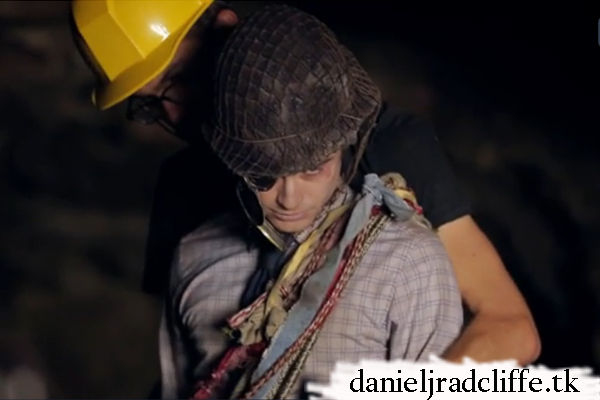 The featurette is also shared via Daniel's official Google+ page.